Many people have a lawn watering system in place to water their lawns. Some people still have the original controller or one that is out of date. This means it is time for an upgrade. 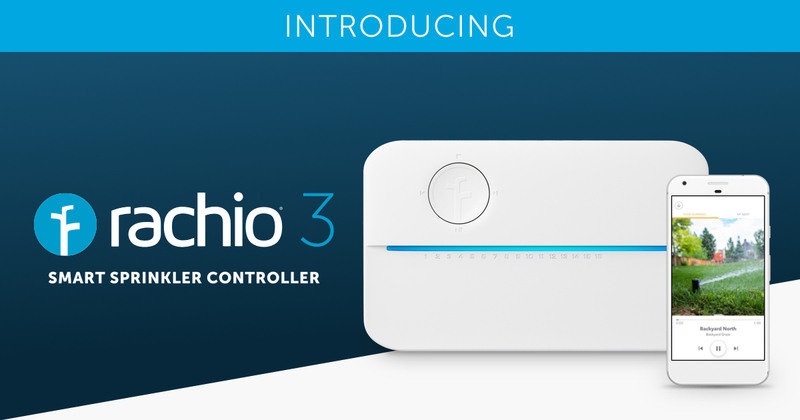 I am going to present to you the best lawn sprinkler controller, the Rachio 3, and display just how easy it is to replace your old one. 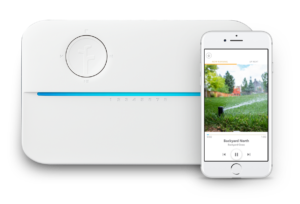 Using the Rachio 3 smart controller will give you some high-tech features that will allow you to give your lawn a mastered watering routine far better than the outdated ones. 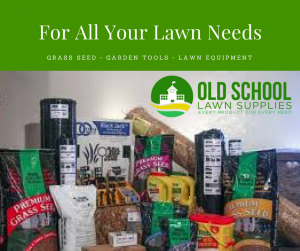 You will be watering your lawn smarter and at the same time give you some added malfunction detection to catch anything going wrong before it is too late. Some of the great features you can expect are the tailored watering to the different zones you have set up with your system. Also, the wireless water-flow meter to help keep the proper amount of water distributed. Another strong feature is the weather intelligence feature which helps you cut down on unnecessary water usage. All this is done by your manual control or you can connect via Wi-Fi and control your entire system using your cell phone. And if that isn’t enough it will use its Vortex technology to detect leaks and shut down any zone that is having a leak problem. This feature paired with the system will fine-tune water usage thus helping you save on your water bill. Below are two videos to help you visually see how easy it is to install & how you will set it up to control with your smartphone. I thought this would help you see that it is nothing to fear to upgrade your system. If you think you are not the DIY type take a look at this. Since you are capable of controlling your controller via Wi-Fi take a look at this and see how easy it is to get the app and set up. So you see you don’t have to call anyone out and pay for labor when you can just get it done yourself and enjoy using your controller and watering with precision. This is a step towards making your lawn healthy. 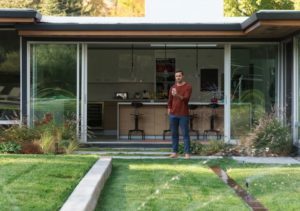 The healthier your lawn the better it can withstand what nature throws at it. Plus you don’t have to worry about some leak drowning out a flowerbed near where a water line is. This is a great product that will help you a great deal when it comes to watering your lawn. Takes all the guesswork out and turns you into a watering expert all the way down to predicting the weather. Whether you have a large property or small property you have a choice of how many zones you want to cover. If you have 16 zones or 8 zones you pick the model you want to purchase. Thank you for visiting with us and I hope we showed you a product you find acceptable to help you maintain your yard. If you have any questions or comments please leave them in the comments section below. I will respond within 24hrs of you posting it.